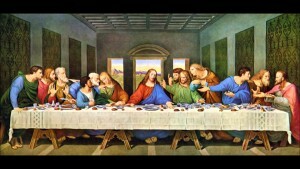 Jesus assembled his twelve closest disciples to celebrate the Passover. 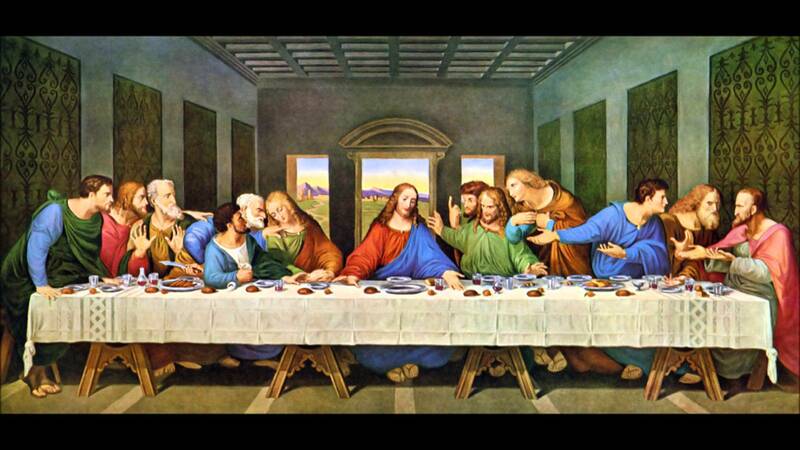 He took key elements of the meal and gave them new meaning which were of symbolic importance. The service of Holy Communion, also called the Sacrament of the Lord’s Supper, was instituted by Jesus and is central to the Church today. on the second Sunday of March, June, and September. on the second Sunday of December in Gilmour and Whitehill Parish Church.